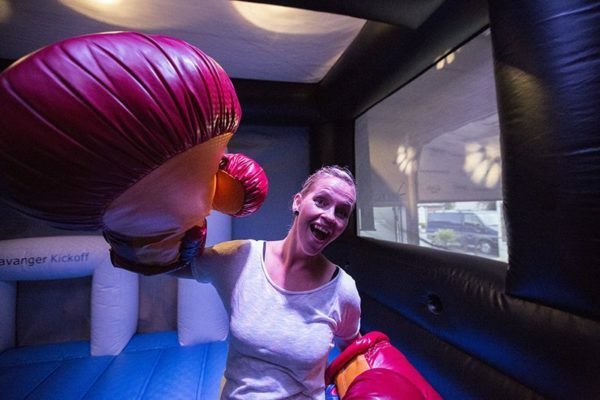 Teambuilding events are very popular among collegues, managers and cooperation partners. 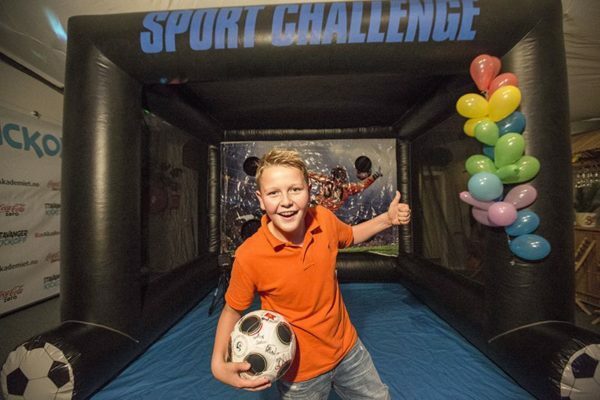 We are proud to present more than 60 unique activities, being the biggest activity menu you can find in Rogaland. 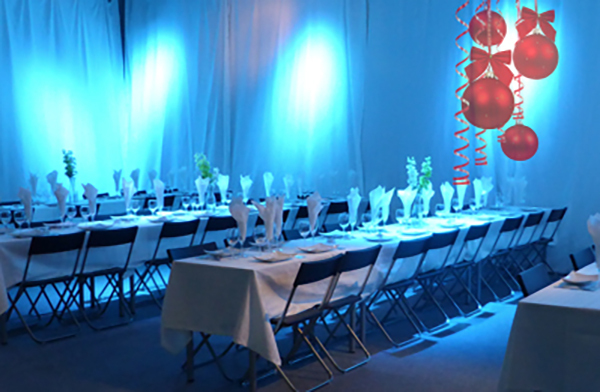 They either take place at our event venue in Stavanger, we can come to your place or even ship the activities. 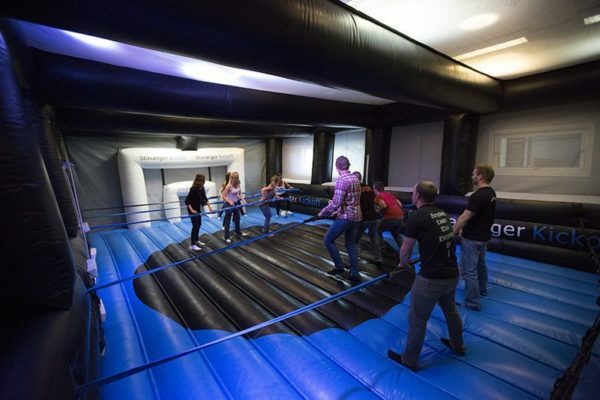 A teambuilding event is well known as a social and fun event to create a better working atmosphere at your workplace. By working together to win a challenge and by enjoying a day far from the daily business life, your staff will get motivated to function better in a team. 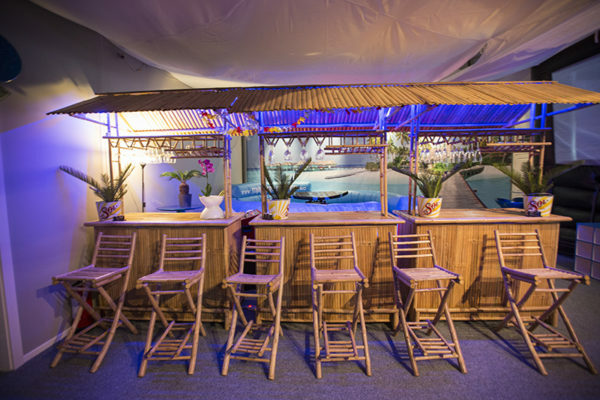 We are happy to create the perfect teambuilding for your business! A bachelor or bachelorette party should be a remarkable and unforgettable day for the lucky bride or groom to be. We can help you to figure out what makes that special day just perfect for the lucky ones. You can choose from more than 60 activities and if you wish we can serve food, when you are hungry after the exhausting active hours. Only the phantasy and rationality set borders to your wishes. Ask us about suggestions and check our package options. Every business is different and every business wishes a different kind of christmas dinner. Do you want a classic christmas dinner with traditional norwegian christmas food, long tables and well-dressed staff? No problem! 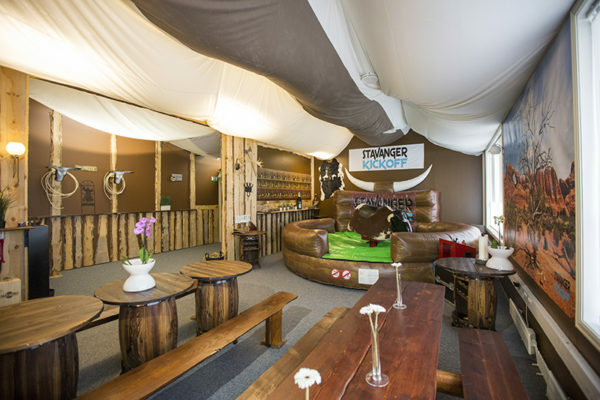 Or do you maybe want something more active like various exciting activities and a wild west themed room? No problem! We can arrange everything here or in the venue you wish. Contact us for more information. We welcome you to your outstanding birthday party at Stavanger Kickoff! Here we have enough space, so you can invite all your friends. We have children, youth and grownups birthday partys and we can make this day special for every age. Confirmation group, school class, SFO, family teambuilding or sports team? No matter what, we offer great package deals for everyone! 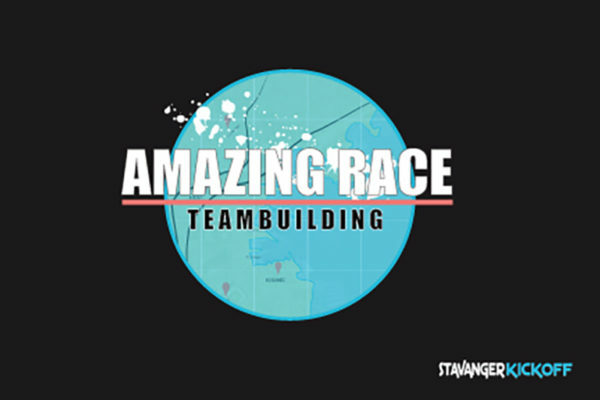 The Amazing Race is a special teambuilding concept inspired by the american TV show “The Amazing Race”. We arrange a race with many exciting challenges and tasks you have to solve in teams. After one task is completed, you will receive an envelope with the next one. The challenge is to be the fastest team to fulfill all tasks and to score the most points. In addition you can order great lunch or dinner buffet and refreshing drinks. We have experts within our staff being known as one of the best shark-whisperers in the world. We can arrange a whole stay with hotel, flights and diving classes with an instructor holding a full license. Join for an unforgettable travel into the deep ocean. 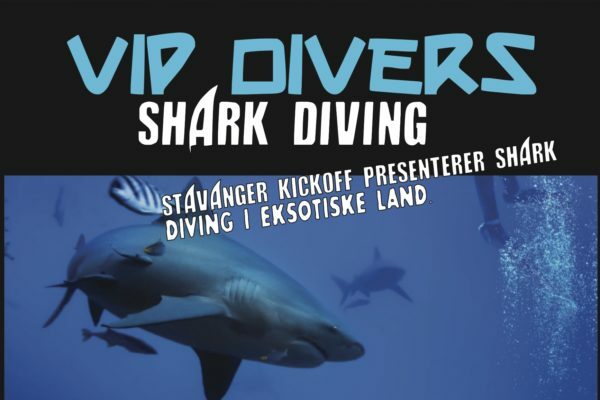 At Stavanger Kickoff we have many possibilites for your entertainment. We can provide a DJ, singer & songwriter, stand up comedians and other kind of artists.